When Roberta, Peter and Phyllis's father is taken away and they move to a tiny cottage in the countryside, the only advantage is the nearby railway. Join them on their adventures as they befriend all those who work with the trains, prevent a railway disaster and try to discover the truth behind their father's disappearance. 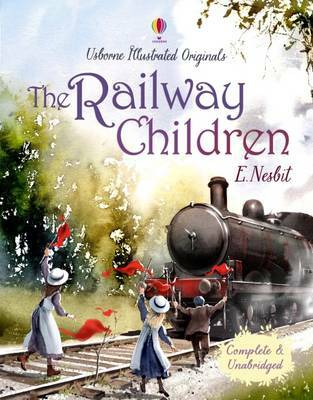 The Railway Children, a much-loved children's classic, was first published in 1906 and has never been out of print. 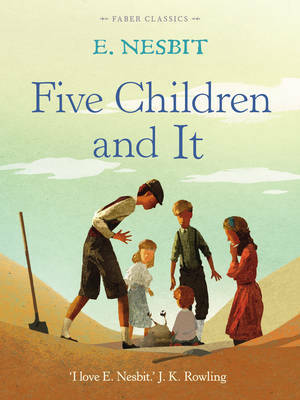 Edith Nesbit (15 August 1858 - 4 May 1924) was an English author and poet. She is remembered for her children's stories but she also wrote poems, plays, and novels. She is famous for inspiring much of the children's adventure story genre. She was also a political activist and co-founded the Fabian Society, a socialist organisation later connected to the Labour Party. 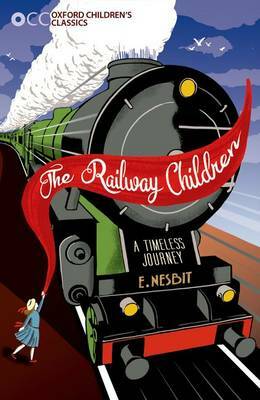 She wrote or collaborated on over sixty books of fiction for children, several of which have been adapted for film and television, including The Railway Children and Five Children and It and its sequels in the Psammead trilogy.